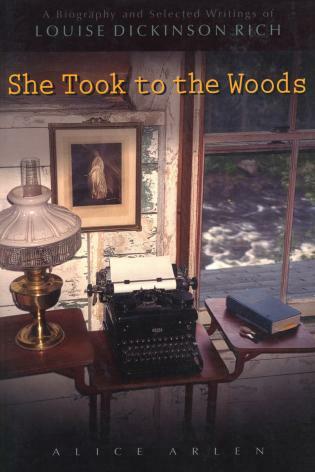 Jan Cleere is the author of four historical nonfiction books, three of them published by Globe Pequot (TwoDot). 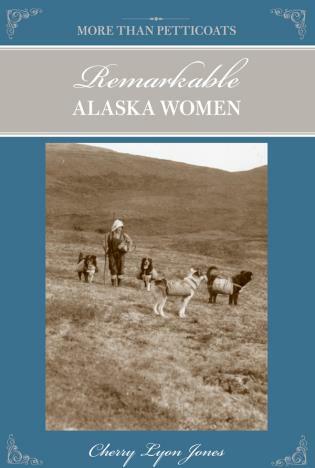 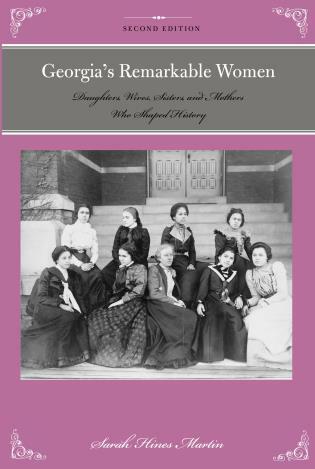 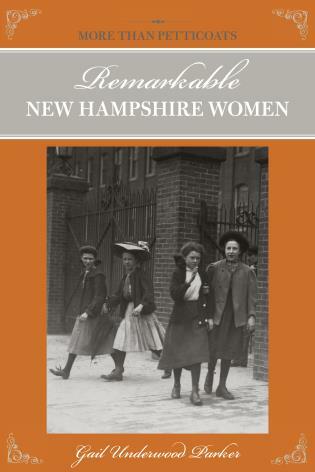 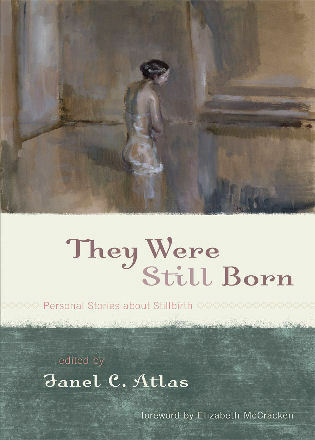 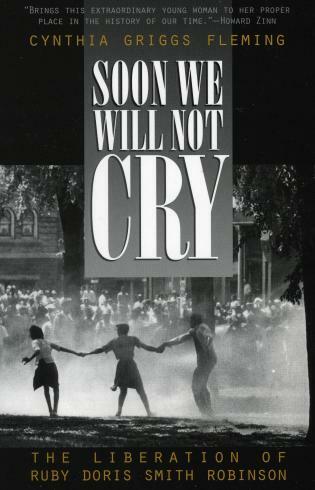 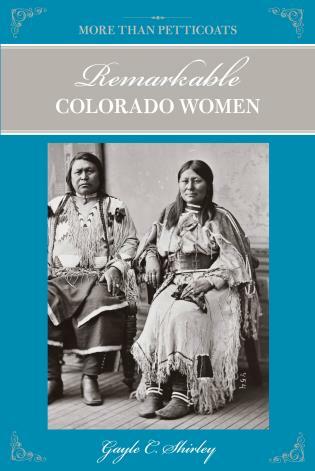 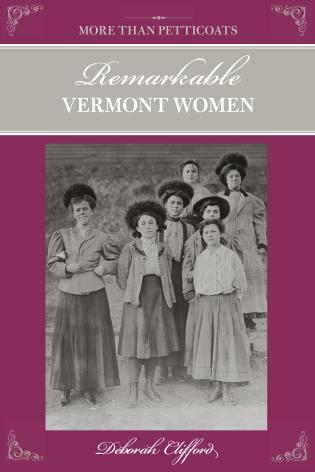 Her first book, More Than Petticoats: Remarkable Nevada Women, was a Finalist for the Women Writing the West WILLA award. 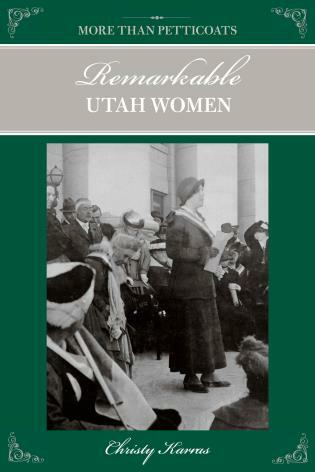 The Nevada Women’s History Project inducted her into the Nevada Women's Hall of Fame for her work on Nevada women's history. 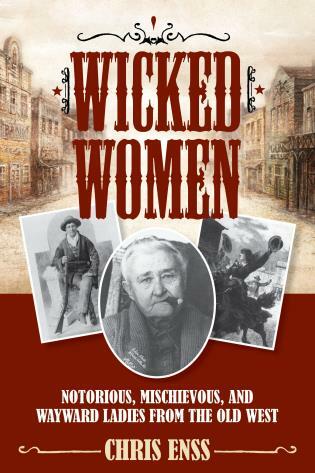 Outlaw Tales of Arizona, received a first place award in the National Federation of Press Women's literary competition. 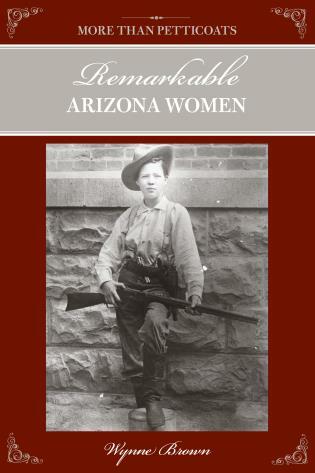 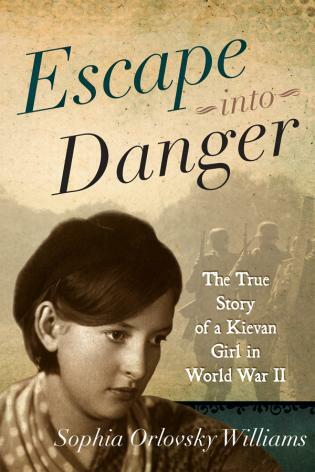 Amazing Girls of Arizona: True Stories of Young Pioneers, which was named one of the best books of 2009 by the Arizona Book Publishers Association, and awarded best young adult nonfiction by the same organization. 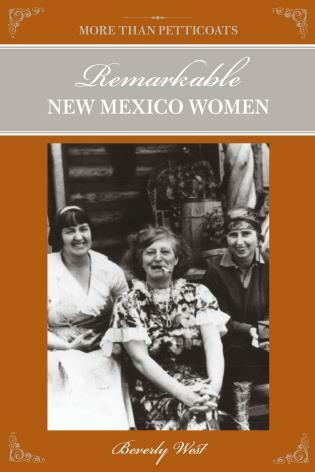 She also writes a column for Tucson’s Arizona Daily Star newspaper, “Western Women,” detailing the lives of early Arizona pioneers. 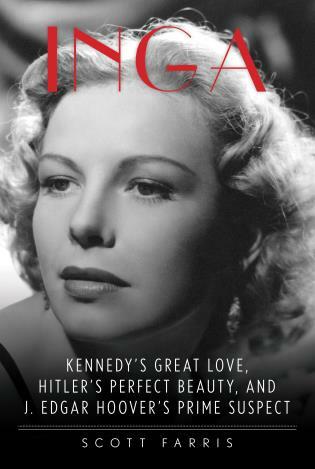 She lives in Oro Valley, Arizona. 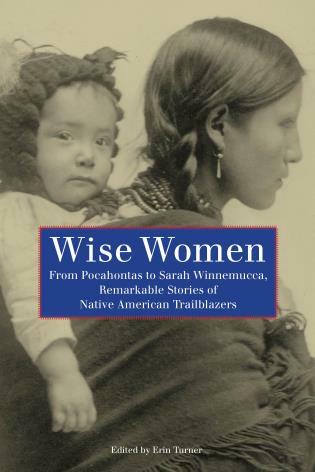 Louise Larocque Serpa often said she was born “in the wrong place, to the wrong woman, at the wrong time.” Born in 1925 and growing up in New York society with a mother who was never satisfied with her rather lanky, unpolished daughter, teenager Louise eventually found happiness when she spent a summer on a Wyoming dude ranch scrubbing toilets, waiting tables and wrangling cattle. 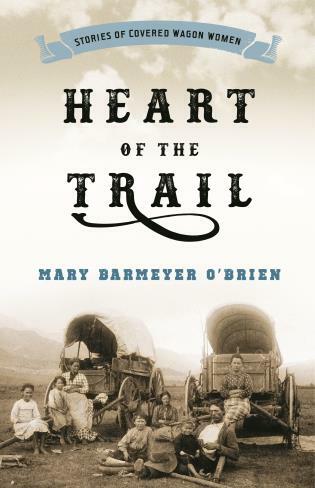 Later in life, she settled in Tucson, Arizona, where her introduction to photographing rodeos came about after a friend invited her to watch his children participate in a junior rodeo competition. 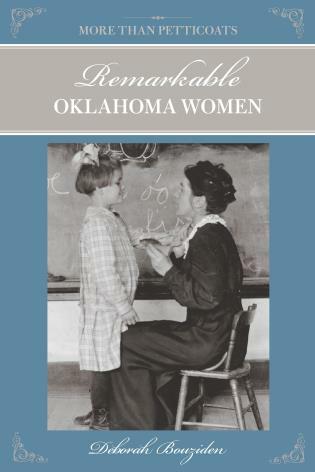 Using a cheap drug-store camera, Louise began photographing youngsters as they bounced and bucked on small sheep and calves, then sold the pictures to proud parents, beginning a career that would span fifty years and take her to the highest pinnacles of rodeo photography. 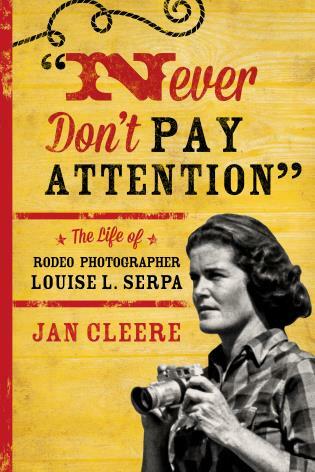 This biography of the legendary rodeo photographer Louise Sherpa, reveals the story of a woman who made her own way in a man’s world and who helped shaped the character of rodeo. 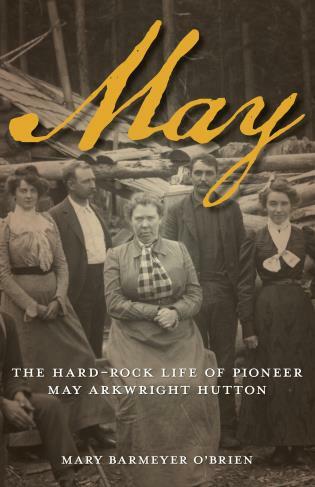 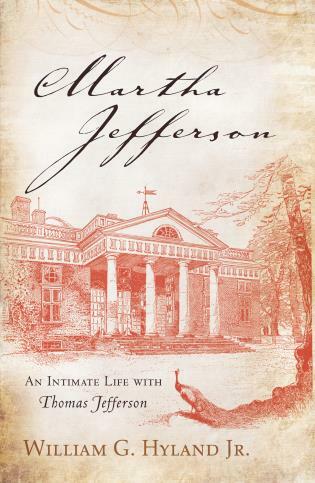 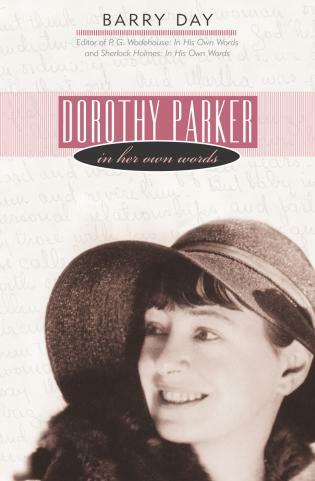 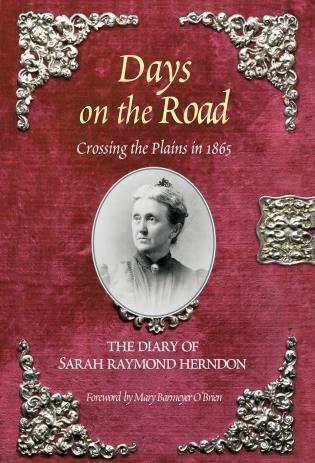 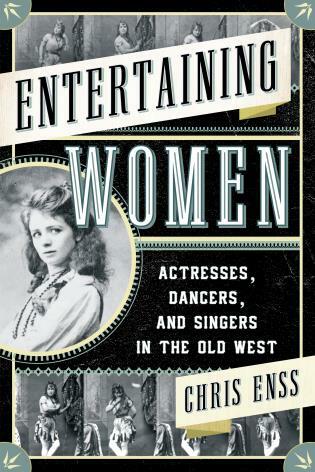 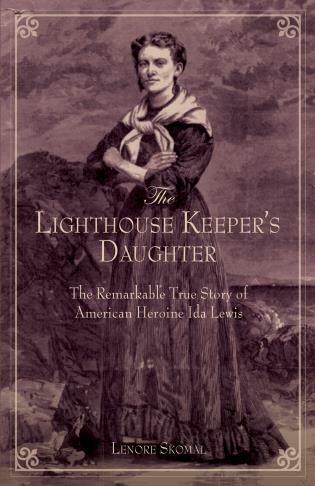 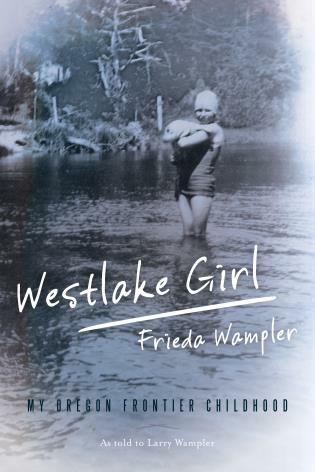 Interviews with her contemporaries and family and photographs from her family archives add flavor to this lively portrait of a remarkable Western woman.